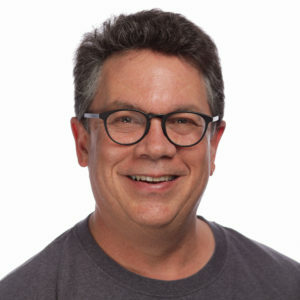 Bill Adair is the Knight Professor of Journalism and Public Policy at Duke University and the creator of the Pulitzer Prize-winning website PolitiFact. At Duke, he heads the journalism program as the director of the DeWitt Wallace Center and conducts research on fact-checking in the Reporters’ Lab. His awards include the Pulitzer Prize for National Reporting (with the PolitiFact staff), the Manship Prize for New Media in Democratic Discourse and the Everett Dirksen Award for Distinguished Coverage of Congress. Bill will chair the panel “Automation and the future of fact-checking” on Friday, April 12, 2019 at 11:00 a.m.